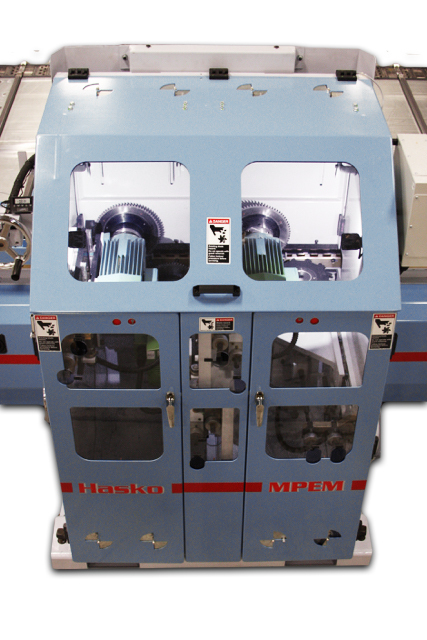 The HASKO PF MPEM C utilizes a non-marking hold-down system and is specifically configured for the end-matching of pre-finished solid and engineered wood products. These systems are used for primary end-matching and to re-work systems after finishing. 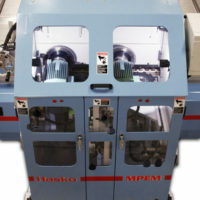 After installing our new Hasko MPEM-C, through put increased by 2k per shift. 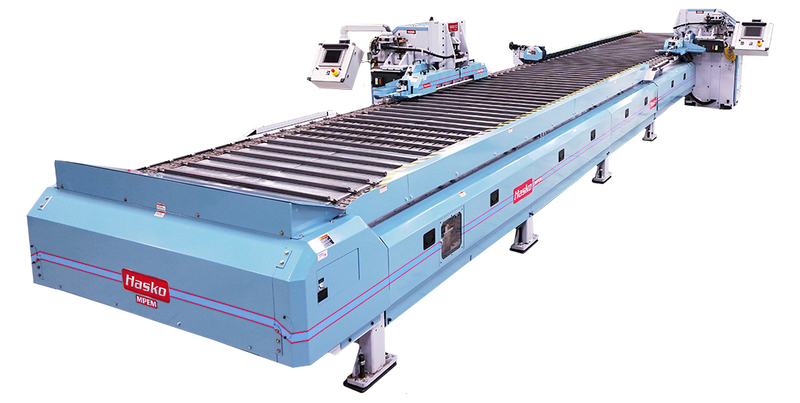 Yield increased by .5 % ,added ability to cut 9’’ boards (with a much better cut). Out of square boards are a non-issue. Much better dust system in the cabinets.